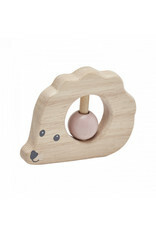 Cute wood rattle in the shape of a hedgehog from our EDVIN concept. 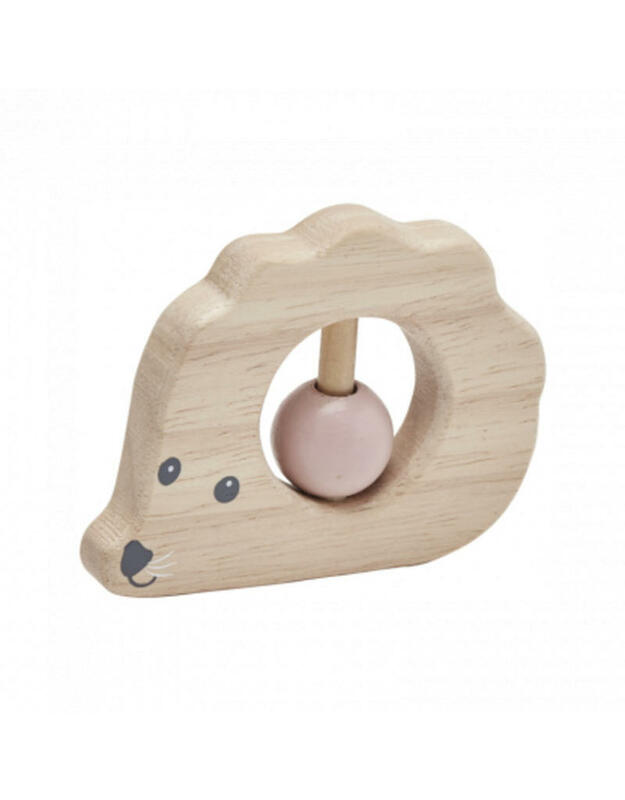 The rattle consists of a wooden bead that can both spin and rattle. 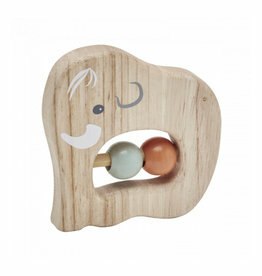 Cute wood rattle in the shape of a mammoth from our NEO concept. The rattle consists of two wooden beads that both spin and rattle.